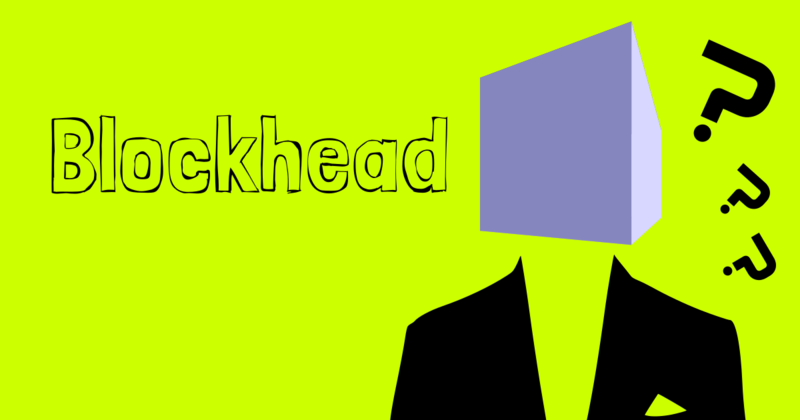 Blockhead is an unfinished musical composition composed in Renoise. There’s no real meaning to this song. Inspiration came from the Blockhead mod for Oblivion. Oblivion Script Extender is weird in Mod Organizer. Enjoy!